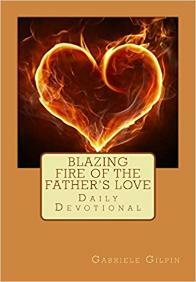 WHO CAN RESIST THE BLAZING FIRE OF THE FATHER'S LOVE? 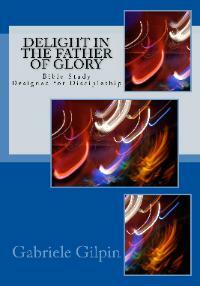 An inspiration came and it ignited a burning desire to pen down a daily devotional on the Father’s Great Love. someone desires to stir up passion for the ONE, Who is LOVE and SPIRIT. Join me on this delightful journey! 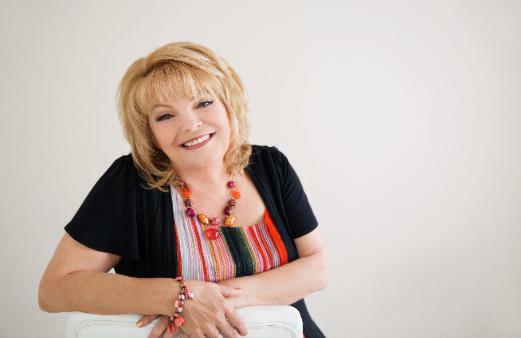 Dove's eyes to have passionate devotion for Jesus only. ~J.M. lasting bond with You, Lord?" deposit. 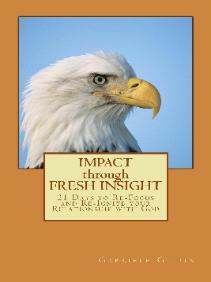 If you desire to receive Fresh Insight from Heaven....this is for you! In this hour the world is becoming darker and more evil is released every day. earthen vessels as a treasure and we point people to Jesus. Prophecy to the four winds and more..
all over the globe to bring in the End-time Harvest! 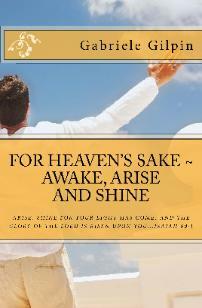 FOR HEAVEN SAKE ~ AWAKE, ARISE AND SHINE! 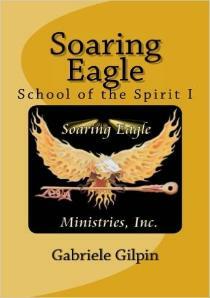 Kingdom of God, starting with a firm foundation teaching. Motivational Gifts....Gifts of the Holy Spirit..
demonstration of the power of God's Spirit and the gifts of God are fanned to flames! been seen in the multiplication of more leaders. gold! 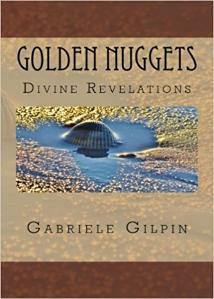 Those nuggets of gold turned out to be Words of Knowledge and Words of Wisdom.